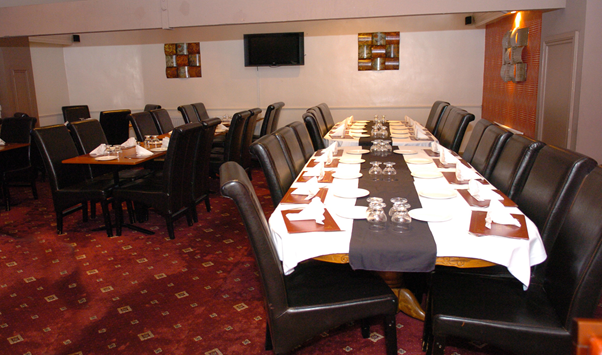 The conference room is located on the first floor of the restaurant, which is private from the rest of the restaurant. The room is a self-contained and flexible meeting and conference facility. The facility is perfectly suited for a theatre-style meeting with a capacity of 50 delegates or a boardroom-style meeting for up to 70.